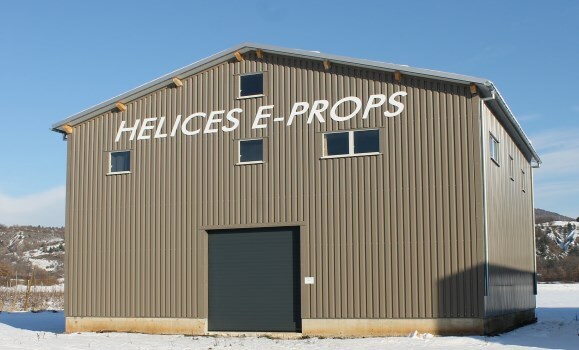 E-PROPS's headquarters, research office and ultra-modern workshops are located on Sisteron airfield LFNS (town : Vaumeilh), North of Sisteron, Alpes de Haute Provence - exactly between Grenoble et Marseille. The premises are perfectly functional: workshops and offices on one side, big storage zone for planes near the door looking onto the runway (see at the bottom of the page). The roof is equipped photovoltaic panels. 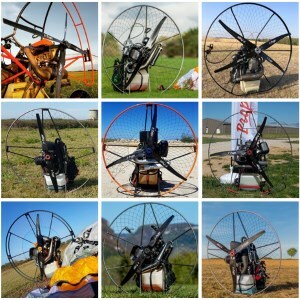 To E-PROPS, everything is thought and implemented to design and produce propellers with the smallest impact on the environment : ultra-light propellers, manufactured following an eco-responsible approach in energy-plus buildings. 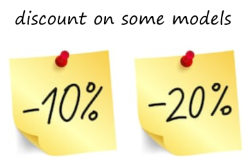 - Other tests benchs, for many different mechanical tests. 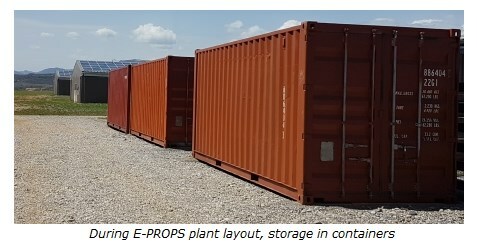 E-PROPS ensures the production monitoring by RFID and KANBAN method. These methods and tools optimize the manufacturing quality, reassure and fluidify the supplies, allow the real-time follow-up of the production process, the traceability of all the manufacturing steps, and offer a set of successful and reliable indicators. - a 8-axis machining centre to allow the dimensional analysis, the rectification and the finish of the carbon parts automatically, without dismantling of the part. It is equipped with a directional spindle programmed according to the digital definition of the part, with a wide tool store. The precision of measure by the scanner laser is of 5/100th of millimeter. 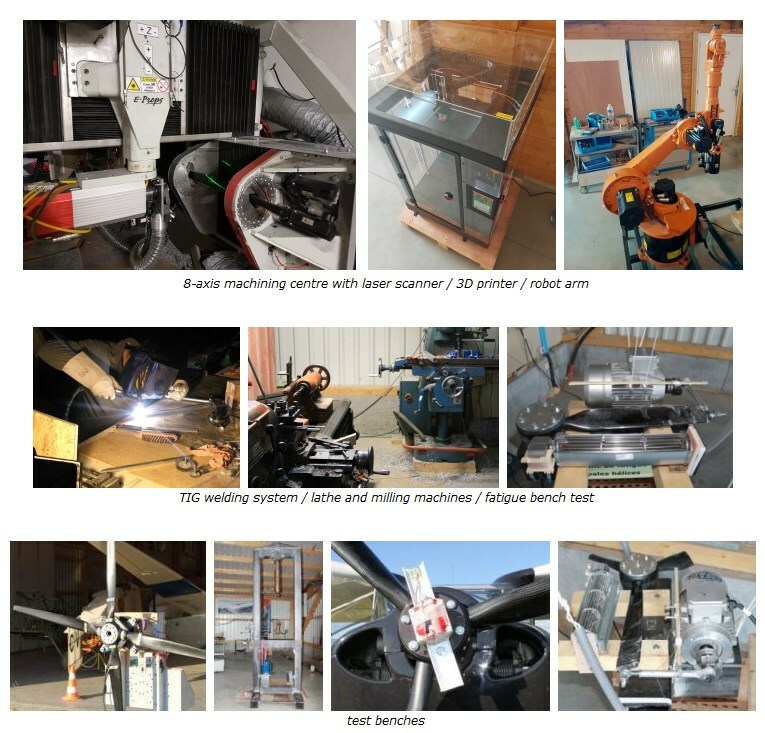 The scanner sweeps the carbon part, the program recognizes it according to its database, then the different tools come to make all the finishing work: deburring, cut, drilling, sanding and polishing. All the stages between the molds and the stock are automatic. A robot arm presents the parts to the machining centre. - a professional 3D printer, in order to realize equipments, molds, prototypes and of pre-series parts, as well as lighter functional components. This technology is going to allow E-PROPS to design and to make parts with complex geometries or aerodynamic properties difficult, even impossible, to make with traditional methods.